The Brinkley School District will be hosting a Community Information Meeting on Monday February 26 at 5:00 pm. 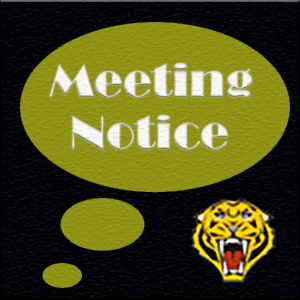 The purpose of the meeting will be to apprise the Community of the latest developments concerning the 6 Year Master Facilities Plan, and to answer any question or concerns the community may have about the Brinkley School District. The Meeting will be held in the High School Cafeteria and the Regular February School Board Meeting will follow at 6:00 pm. in the same location.